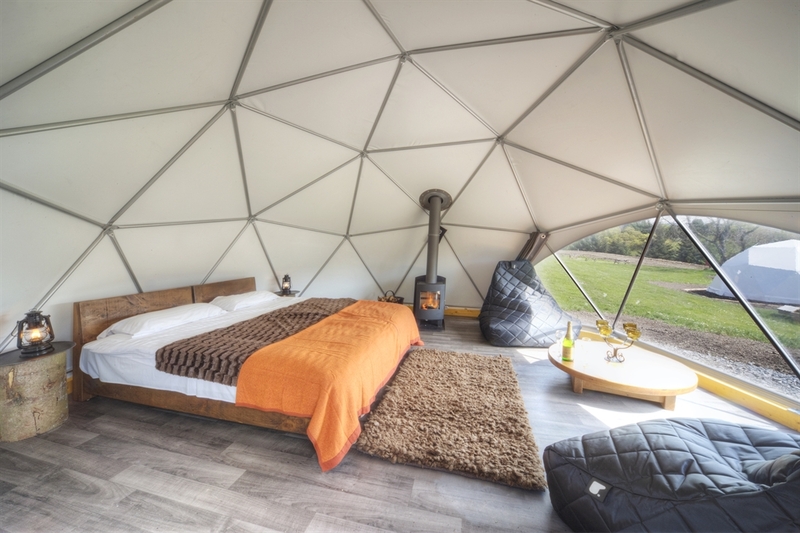 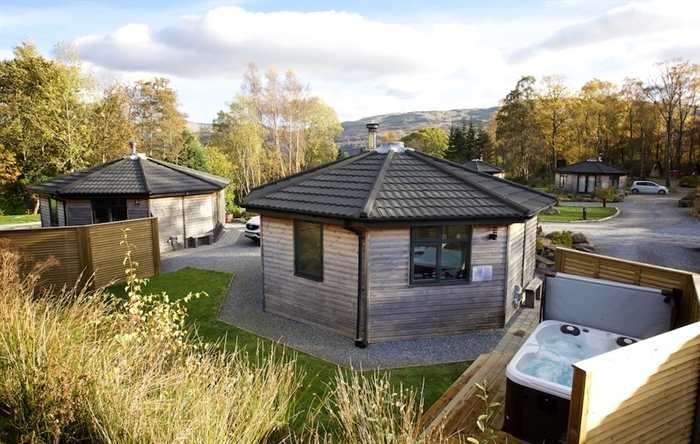 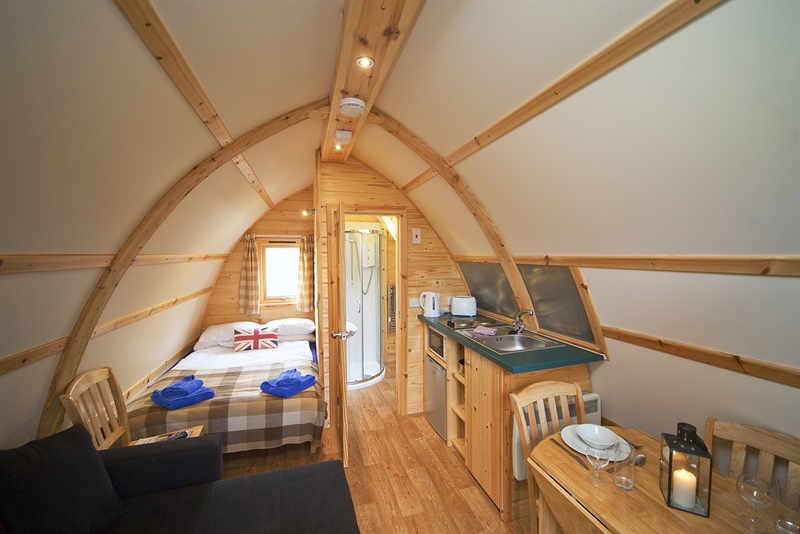 Welcome to Loch Tay Highland Lodges - a great choice of self catering holiday lodges, glamping wigwams & GeoDomes with stunning views across the loch. 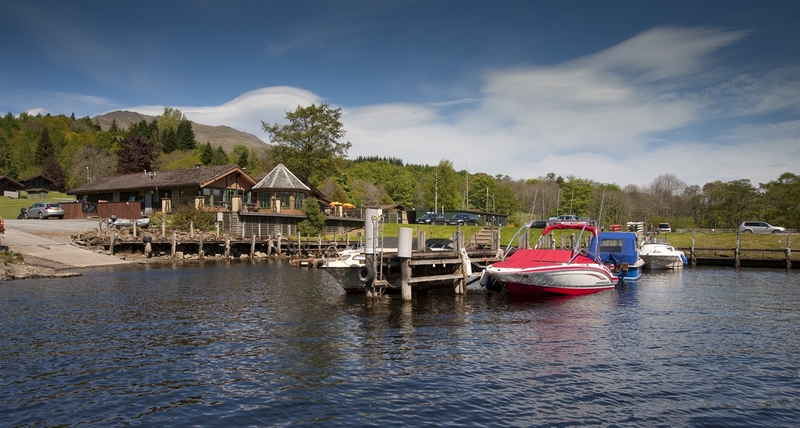 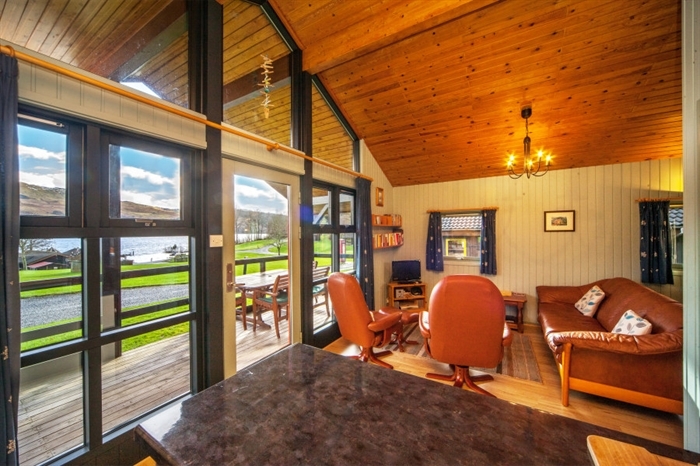 Watersports, fishing & activities available on site and just a short drive from Killin. 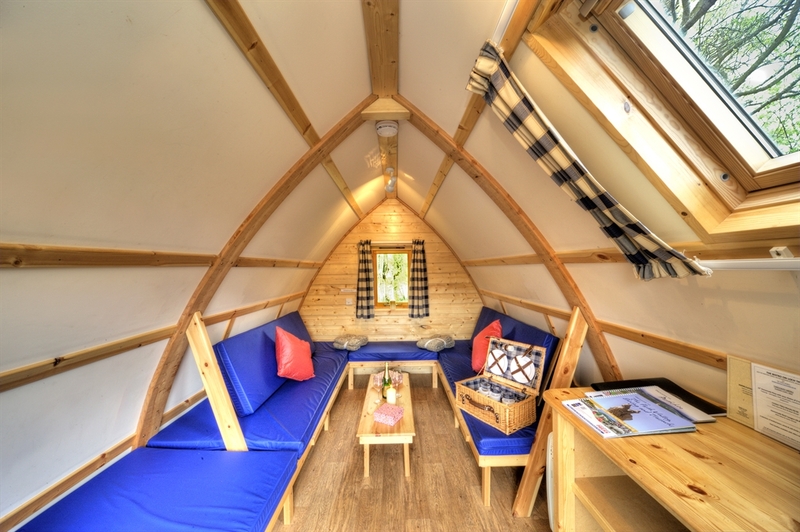 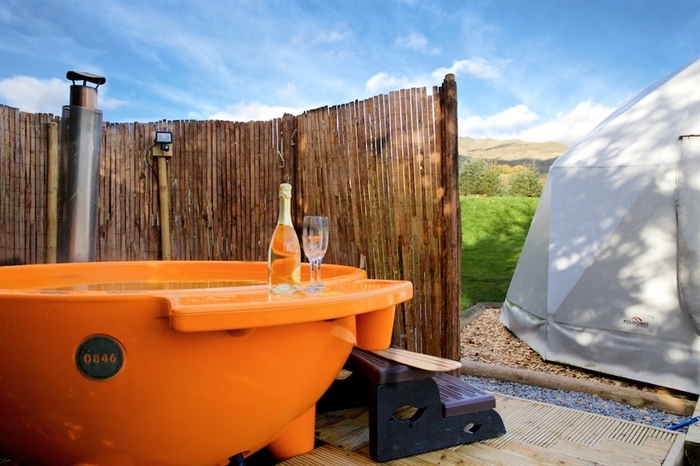 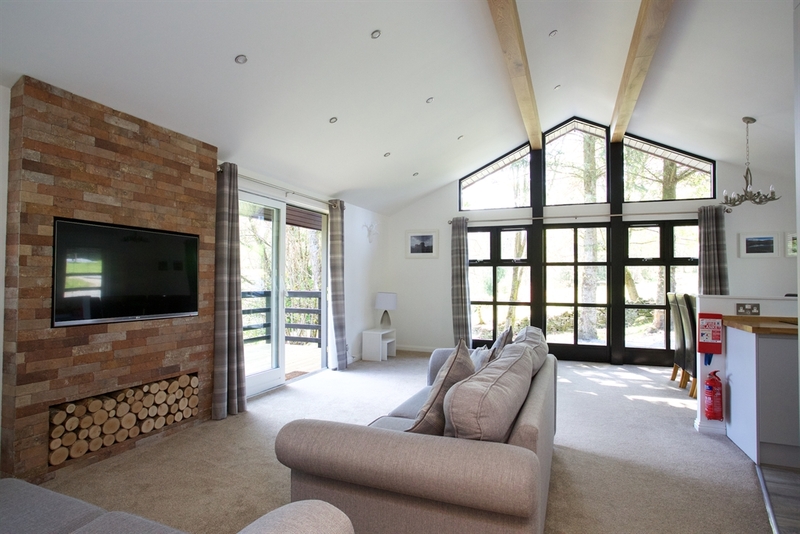 From Cottages and Cabins to Award winning Glamping, all set amidst breath-taking scenery in the foothills of Ben Lawers and the bonnie banks of Loch Tay. 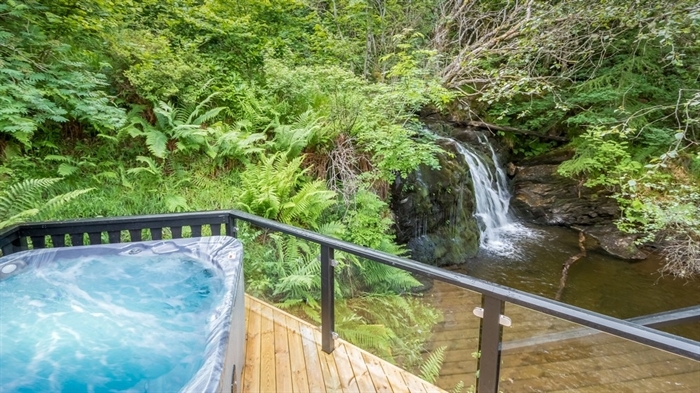 Welcome to the perfect location for your holiday!